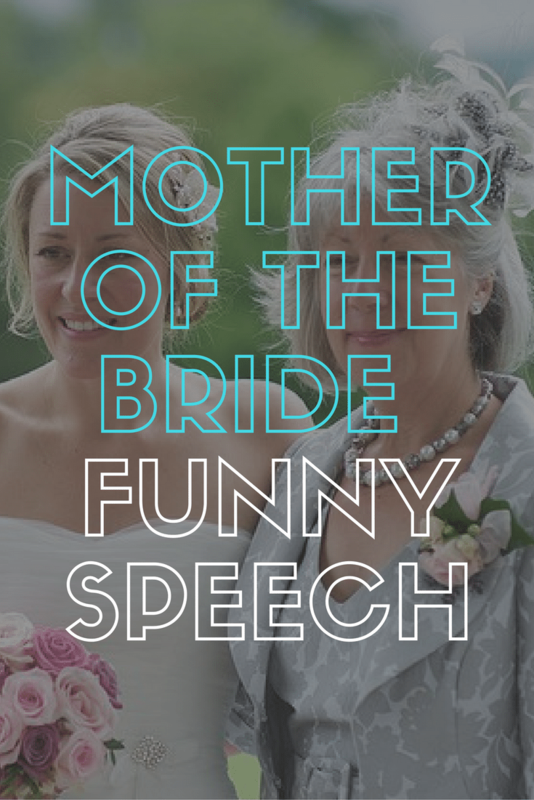 A mother of the bride speech might not be something many witness at a wedding, but that doesn’t mean they can’t be hilariously funny. 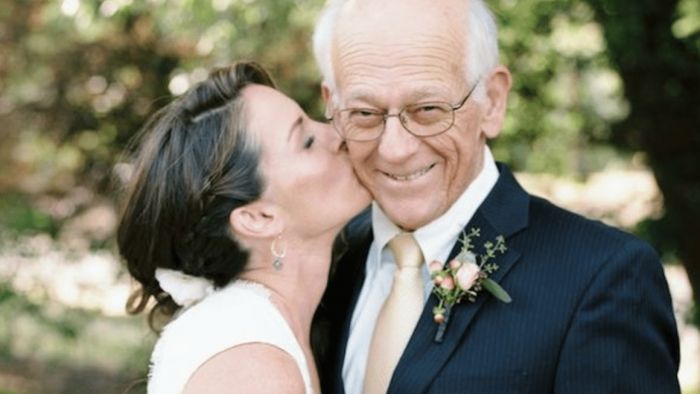 Mother of the bride speeches are becoming more and more relevant in modern society – whether they happen because of the sad loss of her husband before the wedding has taken place or because her daughter’s father is no longer a part of her life. 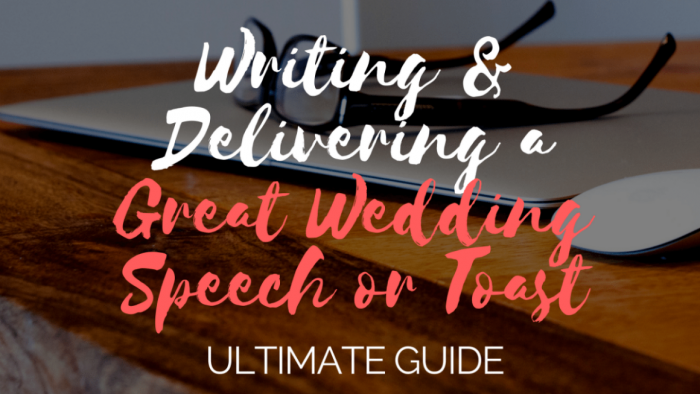 There are many reasons why they take place, some exactly the same scenario for you in these mother of the bride speech examples. 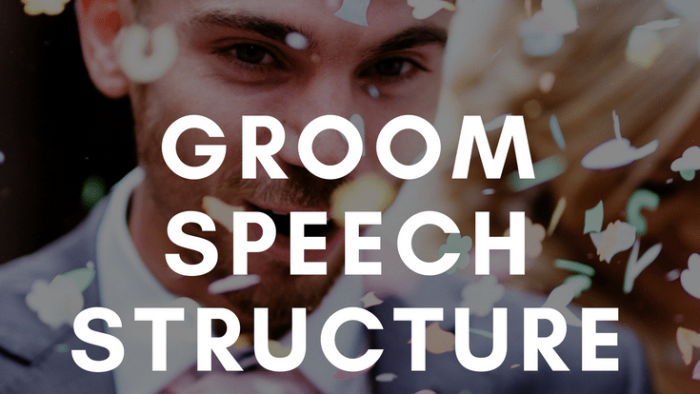 The changing face means that the mother of the bride speech is happening more often than you might think. 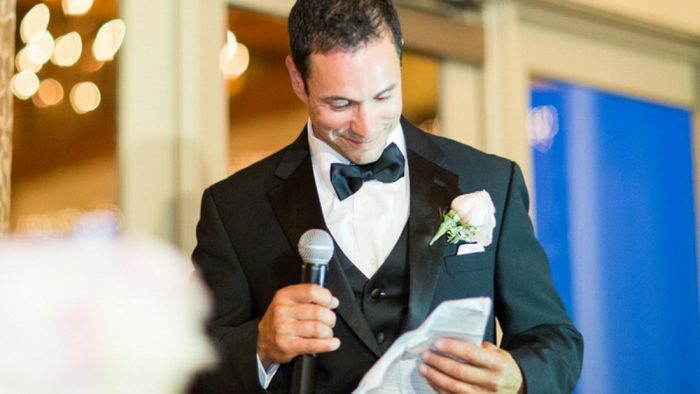 But, just because there is no father of the bride speech taking place, it doesn’t mean the replacement version can’t be funny and awash with jokes. 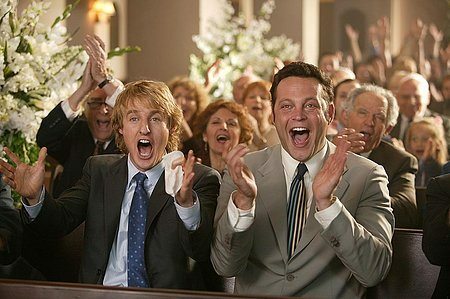 Traditionally, the father of the bride speech would congratulate the happy couple, welcome the groom into the family, raise a toast to the happy couple and of course deliver some embarrassing stories from his daughter’s childhood and past that one or two guests may never have heard. 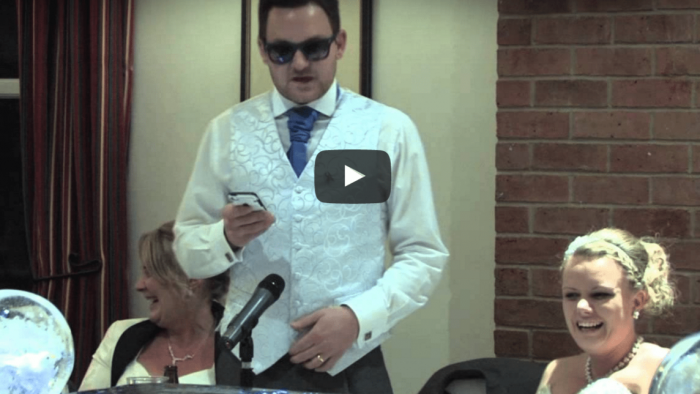 So why shouldn’t the mother of the bride speech do exactly the same thing? Yes, it should contain the same formalities, thanks, best wishes and toasts. But just because you are a woman doesn’t mean there is no room for jokes as is showcased in these mother of the bride speech samples. “I’ll be sad to see [XXXX] leave and become a wife, but I’ll be happy knowing my make-up will be where I left it and now where she moved it to”. “Now [XXXX] is a married woman, I’ll finally get to see the bottom of my laundry basket”. It doesn’t have to be about jokes either, funny stories of things the two of your used to get up to or something memorable that happened work well. “I was delighted when [XXXX] met [XXXX] and brought him home for the first time. We had met all of her previous boyfriends and hated every one of them until [XXXX] came along”. “He might be a bit scruffy normally, but at least he scrubbed up well today”. “My husband and I have been happily married for 20 years, but isn’t bad when you consider we’ve been married for 28 years”.